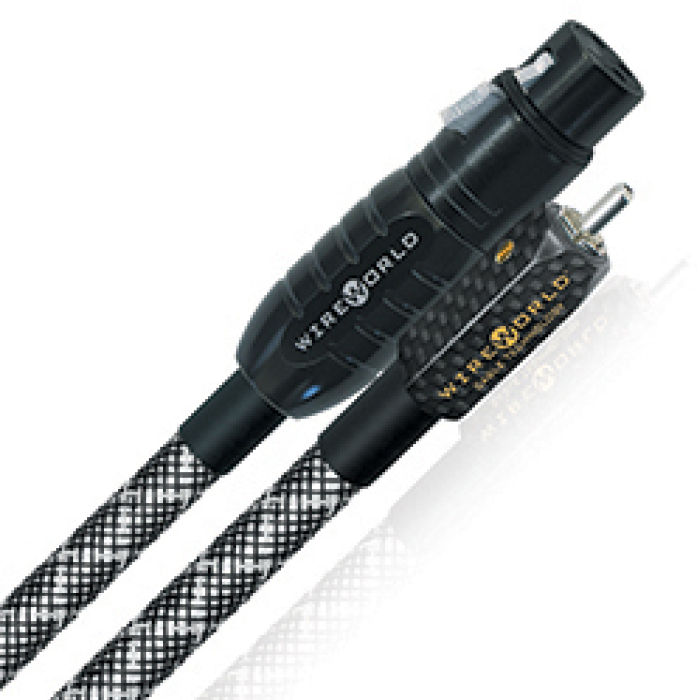 The PLATINUM ECLIPSE 7 is the cable for perfectionists with elite reference systems. Supremely transparent, with breathtaking dynamics and holographic imaging, Platinum Eclipse provides the closest sound to the ultimate purity of a direct connection. Carbon fiber plugs add a level of high tech elegance that make these exceptional cables look as good as they sound.